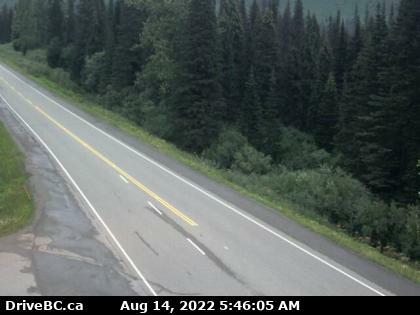 Peden Hill on Highway 16. All Travel Advisories have ended. Please drive carefully!! 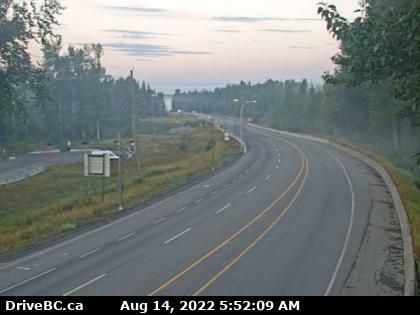 Updated: Travel Advisories have been issued by DriveBC.ca for Highways around Quesnel and Prince George up to Bear Lake along Highway 97 and east of Prince George along Highway 16. Travel is not recommended unless absolutely necessary due to Freezing Rain. This same system is headed to the Pine Pass and a Freezing Rain Warning has been issued for the area. Radar as of 8:35 PM. Green is Rain, Pink is Freezing Rain and Blue is Snow. Radar from the PJXM Weather Station on 15th Ave using with Google Technology. PHOTO does not play. Snow is also expected in the Prince George region this weekend and into next week. 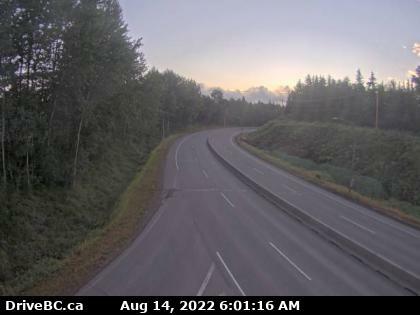 Click each Highway # link below for local DriveBC.ca cameras. 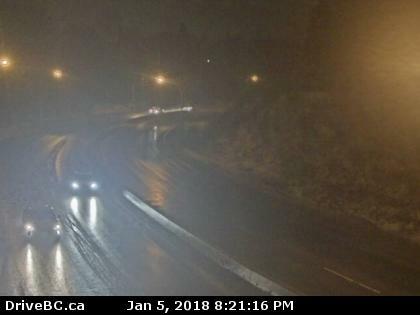 Freezing Rain from Junction with Highway 16, in Prince George to Bear Lake (63 km). Travel Advisory in effect. Travellers are advised to exercise caution, be prepared for rapidly changing conditions, and consider alternate travel plans. Travel is not recommended unless absolutely necessary.